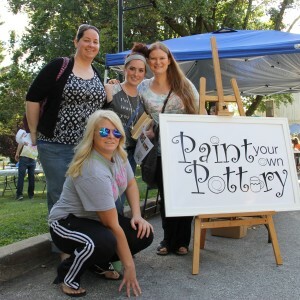 Saturday, September 21, 2019 | Noon - 5 p.m.
ArtFest! 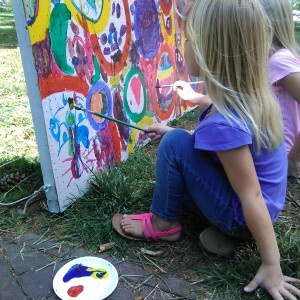 See, Create, and Enjoy ART! 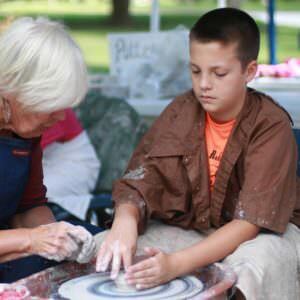 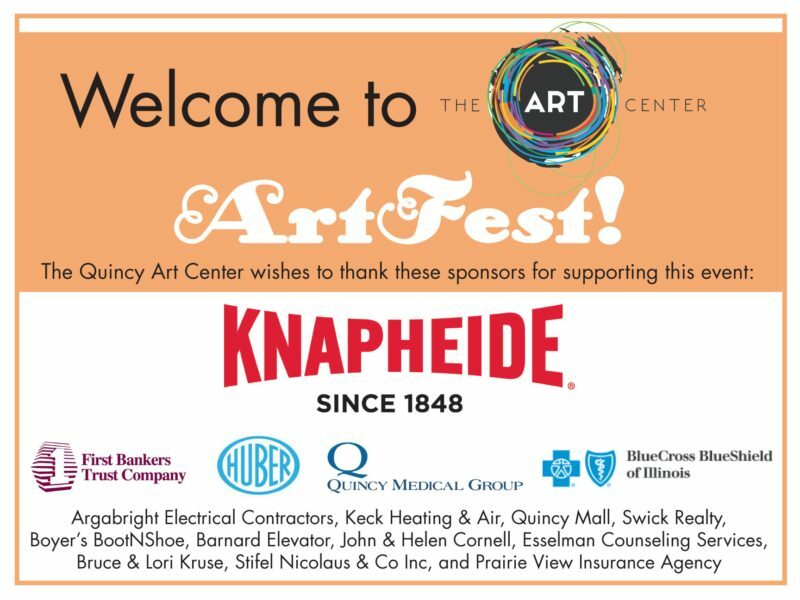 The public is invited to the Quincy Art Center’s annual fall arts festival which will be held in conjunction with the Quincy Museum’s Folk Life Festival. 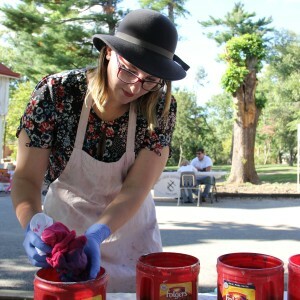 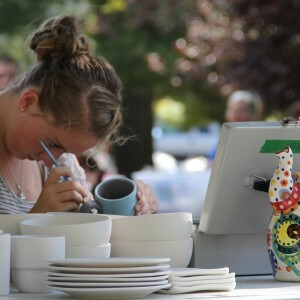 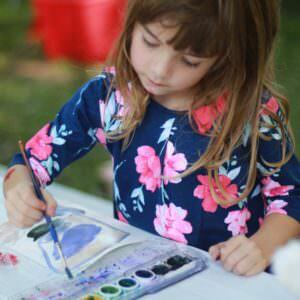 The Art Center’s ArtFest includes hands-on art projects and other enjoyable activities for adults and children on the lawn around the Art Center at 1515 Jersey Street (one block off Maine on 16th Street) and in the interior galleries and library. 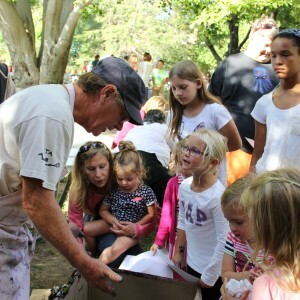 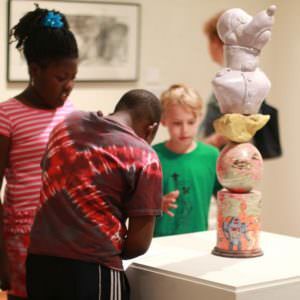 The whole family can enjoy free and low-cost hands-on activities & demonstrations by local artists, a living artist scavenger hunt, a collaborative mural, spin art, throwing on the pottery wheel, and live animal drawing. 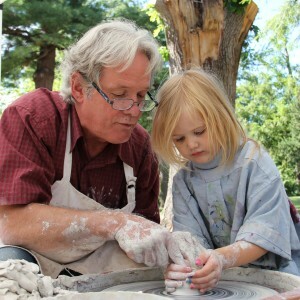 In addition, there will be art games, face painting, Paint your own Pottery, Raku pottery firing, a bounce house and family fun!